Corrinna is a graduate of SAIT’s Library and Information Technology program. 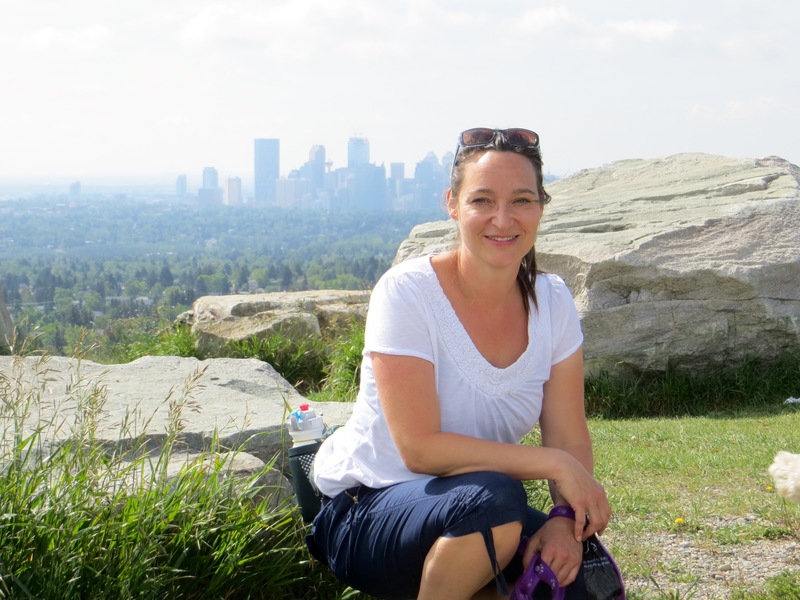 Before returning to work at SAIT, she worked as a library technician for the Rocky View School Division and TransCanada Pipelines in their records management department. Here at the Reg Erhardt Library, Corrinna is responsible for electronic resource licensing, renewals, and technical support, as well as spatial data licensing. For the past couple of years Corrinna has been working on a Bachelor of Applied Technology Geographic Information Systems by distance.